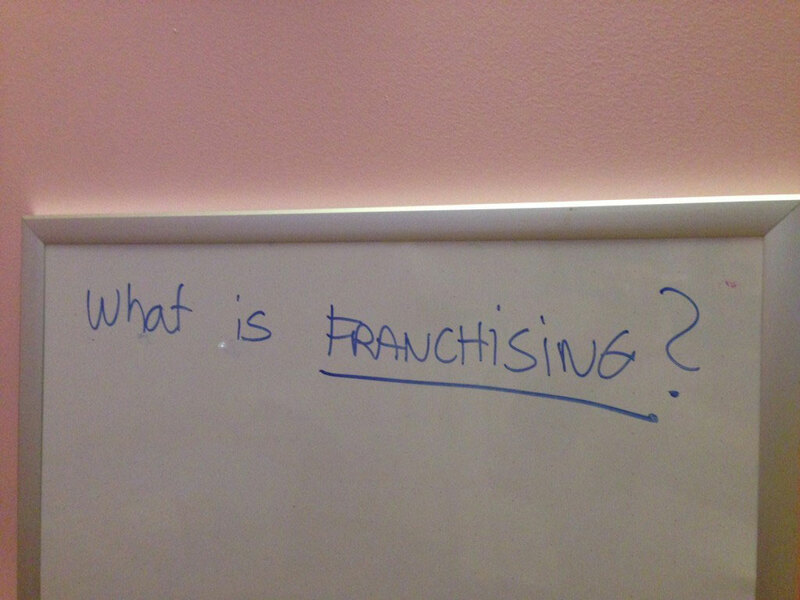 Have you ever wondered “What is franchising ?”. Franchising is a growth and cash leveraging strategy. For a fee, a company that has a defined brand and an operating system, can franchise its concept, by teaching its system and allowing the use of its brand to an independent business owner. The company that franchises its system is called a franchisor, or Zor in the industry. The individual that buys into the system is an independent entity, called the franchisee or Zee. Companies decide to franchise their concept to grow without having to invest added capital. The financial risk is supported by the franchisee. The franchisor provides training and support and is compensated in the form of royalties, usually on the franchisee’s gross sales. The franchisor needs committed individuals, business owners passionate about their business that will make their business a success. If a franchisee is successful, the franchisor will make money when collecting royalties. The Franchise Agreement is the binding contract between the Franchisor and the Franchisee. Before buying into the system, the Franchisor needs to inform the prospective franchisee of all the conditions regarding the franchise. This is done by a document called the Franchise Disclosure Document or FDD. The FDD is regulated at the Federal Level by the Federal Trade Commission (FTC). Certain states have more stringent requirements than the ones stipulated by the FTC. For somebody who wants to start a business but does not have specific experience in running a business and in a certain industry, franchising can be the right answer. There are franchises in many different industries : consulting, financial assistance, senior care, real estate, children services, maintenance and cleaning, automotive, food and beverages … So one does not have to open a fast food restaurant to become a franchisee. Franchises total about 50% of the retail sales in the US, as well as about 10% of the jobs.